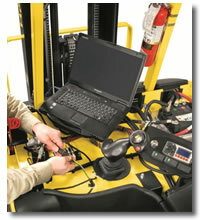 Pacific West Fork Lift Service provides you with a tremendous resource for both planned maintenance and breakdown repairs. your units are in safe operating condition. over all costs and reduce down time and your stress level.